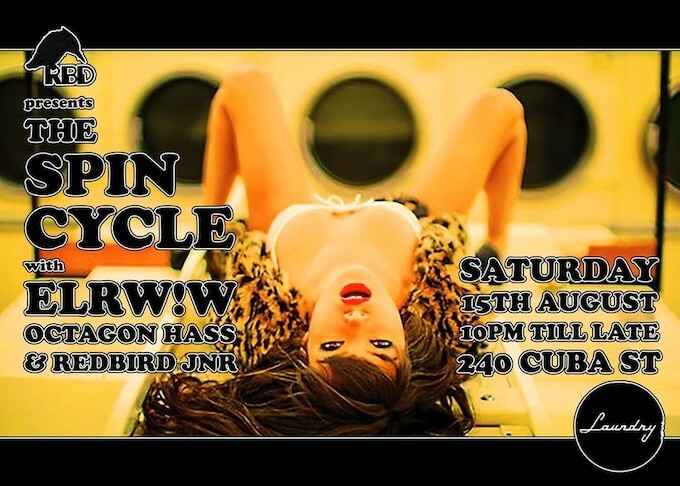 The Spin Cycle: Laundry's monthly Spin Cycle is back for another dose of good ole' classics and club bangers. With ELLRW!W - Octagon HASS - Redbird JNR. Proud of the late night /early morning dance floor action followed by some unverified accounts of after party sauna action! Starts 10pm, and of course its free entry!